Elliptically deformed nuts are a type of prevailing torque all metal locking nut, and are commonly also known as stover nuts, tri-5 nuts, automation lock nuts, autolock nuts, conelock nuts, crownlock nuts or philidas mkv nuts. 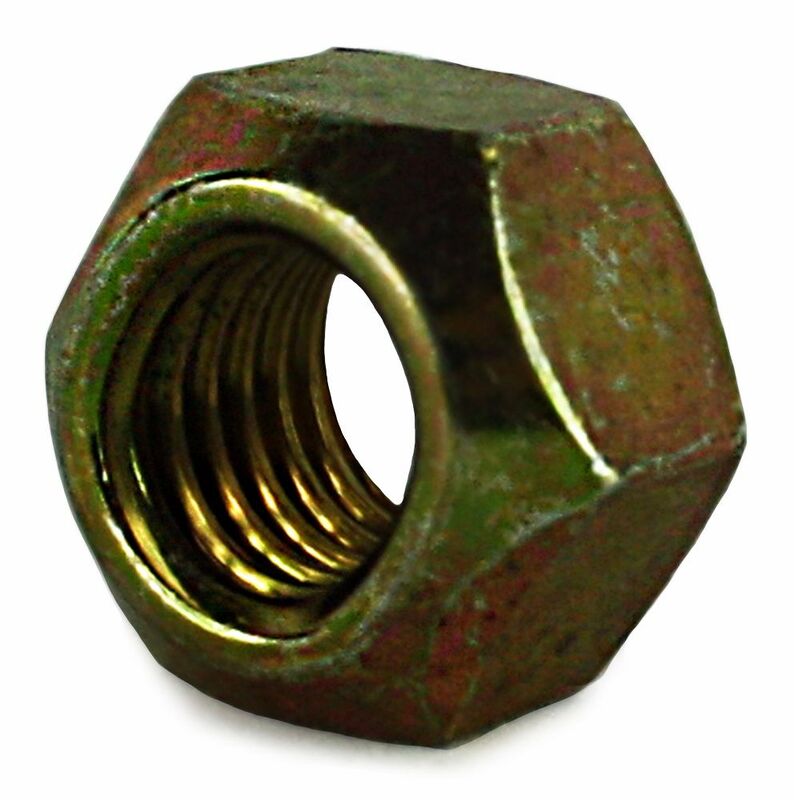 These nuts have a deformed conical section at the top of the nut that increases the level of torque required to tighten them, and as such makes them more secure and less prone to loosening due to vibration. 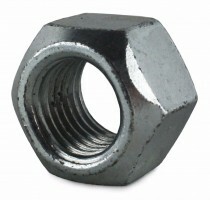 These nuts cannot be fitted 'top' first and have to be wound on from the base of the nut.